Wallpapers. <3. 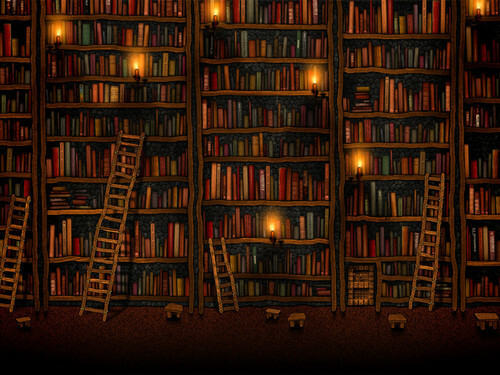 HD Wallpaper and background images in the Books to Read club tagged: wallpapers books library read. This Books to Read wallpaper contains library, bookcase, bookshop, bookstore, and bookstall. There might also be athenaeum and atheneum.